is another USA location with a keen RS Aero interest developing with 3 club members signed up for next weekends first North American Championships at the Gorge. 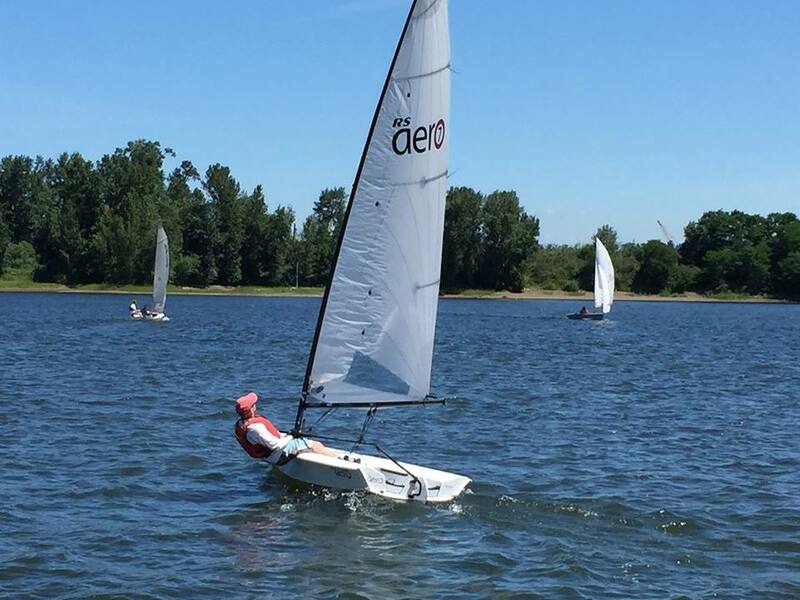 West Coast Sailing ran a successful 'Sail A Small Boat Day' with a variety of classes including the RS Aero at the club recently. 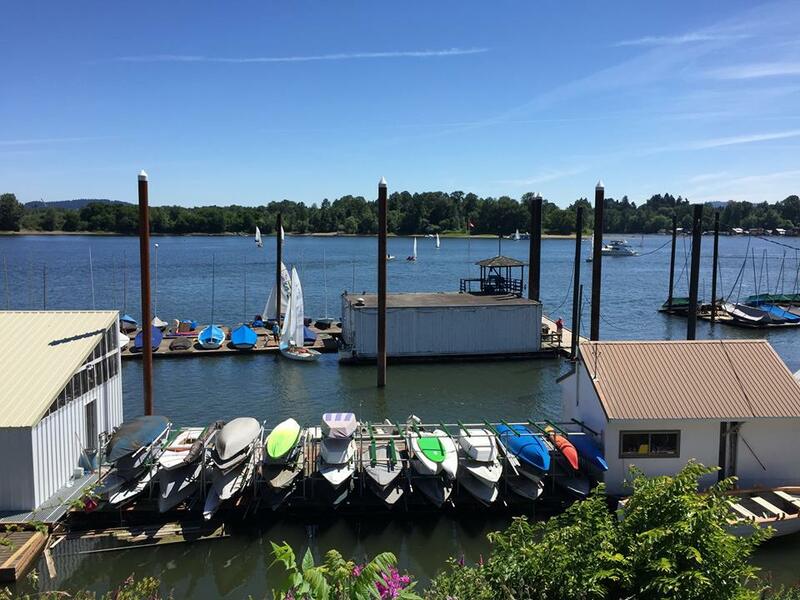 West Coast Sailing's report is HERE.